Much ink has been spilled and many pixels displayed over Pepsi’s Kendall Jenner commercial, now pulled with an apology from the company. Christian Post: Is Pepsi, Kendall Jenner Ad Video Really Racist? WFPL: Strange Fruit: Pepsi Solved Racism! Saturday Night Live has the last word on it. This too got ink and pixels. The Washington Post asks: How did that Kendall Jenner-Pepsi ad even get made? SNL imagines an answer. It’s a lavishly illustrated and well documented investigative report into soda company marketing in developing countries. For anyone interested in the nutrition transition from undernutrition to overnutrition in developing countries, this report is a must read. 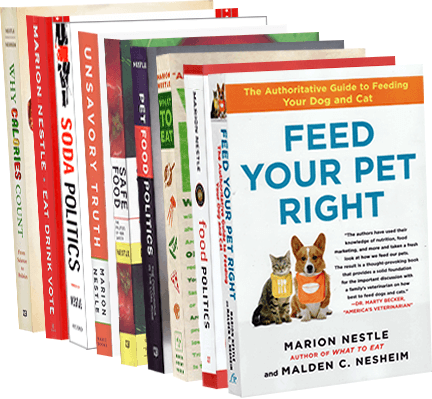 Actually, it’s a must read for anyone who cares about diet and health. If you do nothing else, look at the marketing illustrations from Nepal, Indonesia, or Nigeria. They tell the story on their own. 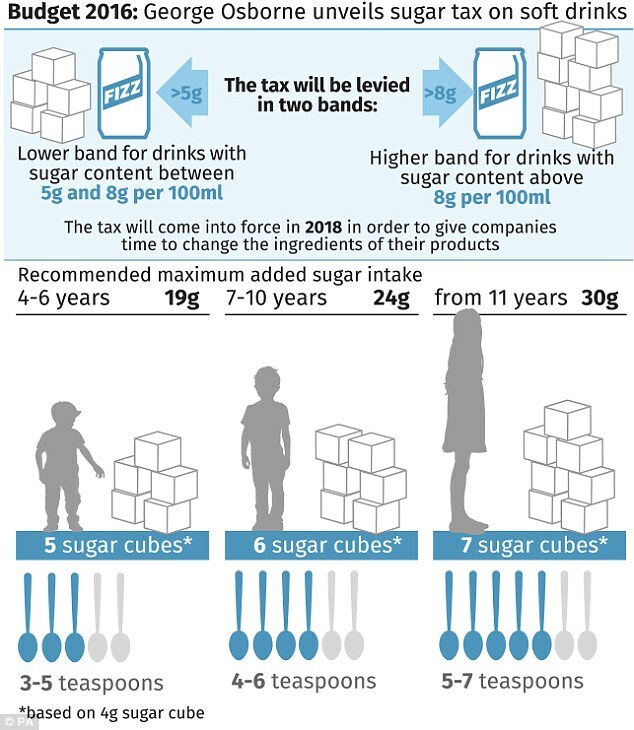 Wonder of wonders, the UK’s Chancellor of the Exchequer, George Osborne, has put a soda tax into his new budget initiative (see BBC account, the video and text of Osborne’s speech, and the Treasury department’s fact sheet on the soda tax). Osborne says the tax will bring in £520 million ($732 million) in the first year, and he intends to use it to fund more sports in schools. But it goes into effect in April 2018. This is to give the industry time to reformulate products with less sugar. But—the delay also gives the industry ample time to block the tax. Public Health England supports the tax (see statement). But the soda industry wasted no time reacting to this bad news. Coke, Pepsi, and other soft drink companies strongly objected. The immediate result: a fall in their stock prices. The immediate reaction: Sue the government. On what grounds? Discrimination. The tax does not affect sugary juices, milkshakes, or processed foods. The makers of artificial and alternative sweeteners think this will be a win for them. Will the tax help reduce obesity? On its own, that would be asking a lot. Jamie Oliver, the British chef who favors the tax, says of course it won’t work on its own. It needs to be accompanied by six additional actions (food labels, better school food, curbs on marketing to kids, etc.). Why are soda companies so worried about this? It could be catching. Mexico already taxes sodas, and the Philippines, India, and South Africa are considering them. Berkeley has already passed a soda tax. The proposed tax in Philadelphia looks like it has widespread support. Will the UK tax stick? Watch Big Soda pull out every stop on this one. And think about what they are doing to fight soda taxes when you read or hear that soda companies want to be part of the solution to obesity. Should the East River Pepsi-Cola sign be landmarked? We’re not going to use this. People really love that Pepsi sign so much that they don’t want to hear arguments against it. So I offered it to the Daily News. I’ve written for it before. Its editors are highly professional and a pleasure to work with. And it goes to an audience to which I do not usually have access. See what you think. I did not know whether to laugh or cry when I read that the city’s Landmarks Preservation Commission had deemed the Pepsi-Cola sign in Long Island City, Queens, so worthy of permanent preservation that it was considering it for landmark status. Granted, the neon monument has been part of the East River landscape for the past 80 years. And yes, there is precedent for landmarking a sign rather than a building. Pine Bluff, Ark., chose to landmark a McDonald’s sign, and Cambridge, Mass., preserved a Shell Oil sign. And let’s not forget former Mayor Michael Bloomberg’s ultimately unsuccessful though valiant attempt to set a cap of 16 ounces on sugary beverages sold in places under city jurisdiction. We’ve all seen the Super Bowl ads. We know about the reported $50 million deal with Beyoncé. And like Coca-Cola, although not quite to the same extent, PepsiCo funds health organizations such as the American heart and cancer associations, and contributes to health programs at universities such as Yale. 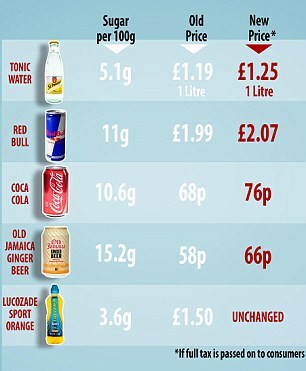 All of this can buy loyalty from health professionals, and also silence from them about the role of soft drinks in health. Soda advertising is so much a part of the American landscape that most of us don’t even notice it anymore. It is just there. And that’s how the company intends it. As an industry executive once told me, effective advertising is supposed to slip below the radar of critical thinking. I’m guessing that’s what’s happening with the Pepsi-Cola sign. Its significance as advertising for a sugary drink — one best consumed infrequently and in small amounts — has become unnoticeable. To the landmarks folks, therefore, this is just a quaint piece of history — not an active, pulsating sign promoting something dangerous to human health. I can’t help but remember the Camel cigarette sign in Times Square, for years blowing smoke rings. Would today’s Landmarks Preservation Commission want that billboard preserved for eternity? Or would it blush at the thought of promoting and sustaining an icon of corporate marketing, and of an unhealthful product at that?